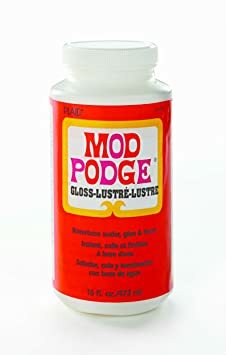 ive recently found that [especially in the summer heat and humidity] that mod podge's tackiness can be destructive to a finished piece when put under pressure, even for the short time that it spends in the mail. ive also happily found that a final coat of delta creamcoat varnish over the dried mod podge takes the tackiness away. 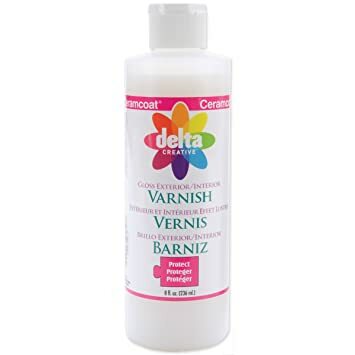 why not only use the delta creamcoat? because ive found that it and many brands of acrylic varnish are destructive to ink from pens and markers causing it to bleed into the piece.